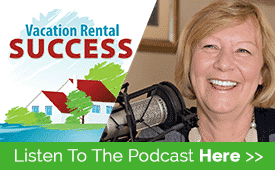 This special episode brings together four top vacation rental experts to share their thoughts on this first Guest Education Day. 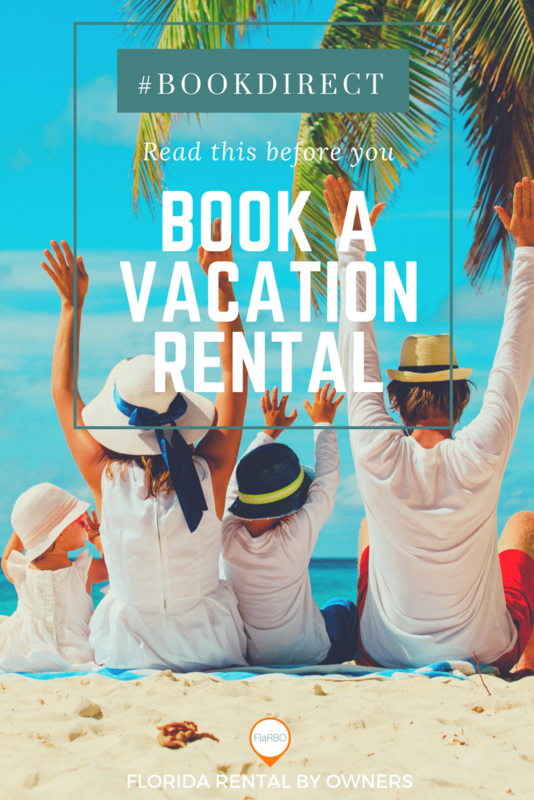 With the hashtag #BookDirect, February 7th is the day designated to bring the attention of the travelling public, media and other interested parties, to the benefits of booking directly with a property owner or manager. 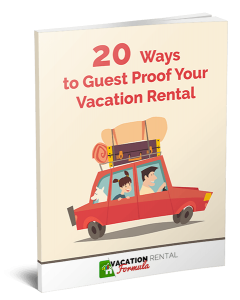 I’m joined by Amy Hinote of VRM Intel, Matt Landau of the Vacation Rental Marketing Blog, Vince Perez from Fetch My Guest, and April Salter, Chair of the Association of Vacation Rental Operators and Affiliates (AVROA). We discuss the changes implemented by OTAs that have precipitated a growing protest movement, such as removing opportunities to communicate with guests prior to a booking, and the addition of service fees. The round table discussion then moves to the alternatives to booking with an OTA. Most listeners to this podcast are owners and managers so we’d ask that you share the link to the episode with as many people as you can, so travellers and the media and anyone else who can further the cause of #BookDirect will take action. Another Great article Heather! 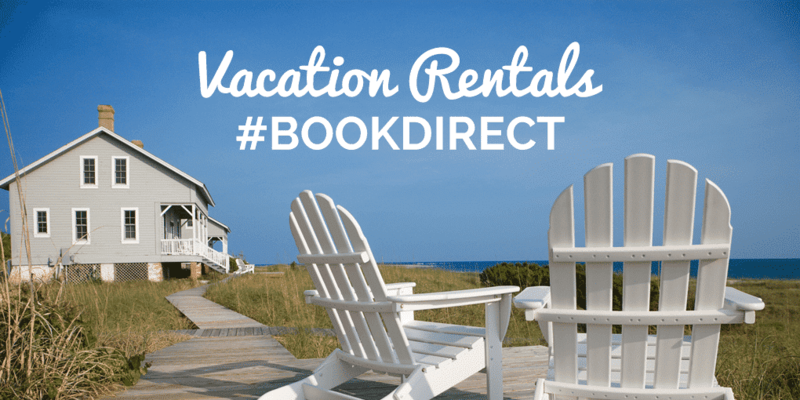 The #BookDirect Movement is super important to educate travellers and I want to sincerely thank all of your industry leaders April, Amy, Matt, Vince and yourself for spearheading this campaign. Here’s our Traveler article we used today on FlaRBO.com. Thank you Heather that was very enjoyable and educational. Hope you are enjoying Florida.